This lighter version of our classic Snap-T® Pullover is made of warm and durable midweight polyester fleece. This fleece pullover provides essential warmth in a decadently soft fabric. A left-chest pocket holds the tools of your trade. Made of warm, durable, midweight polyester fleece (80–85% recycled for less impact on the planet) with smooth nylon trim on the chest pocket. Hip length. 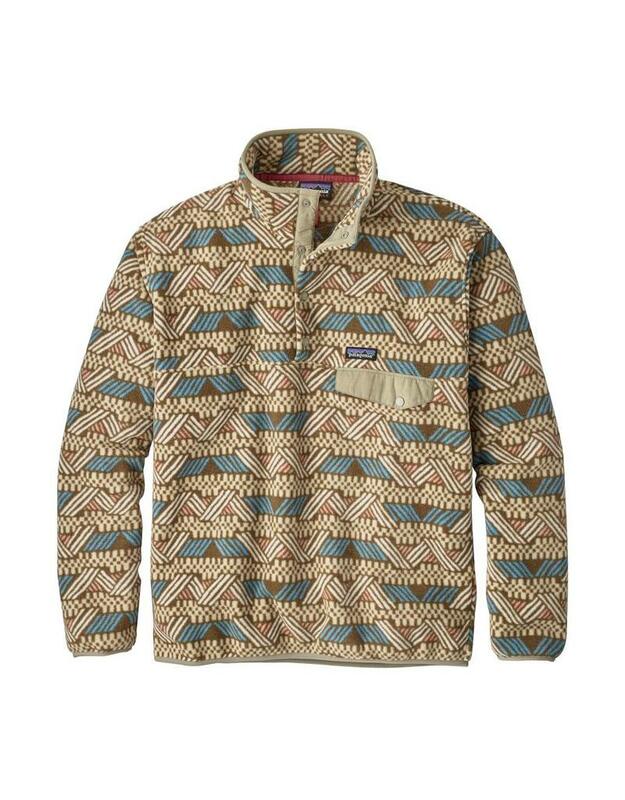 Prints: 8.35-oz 100% polyester fleece. Placket and pocket: 3.4-oz 100% nylon.